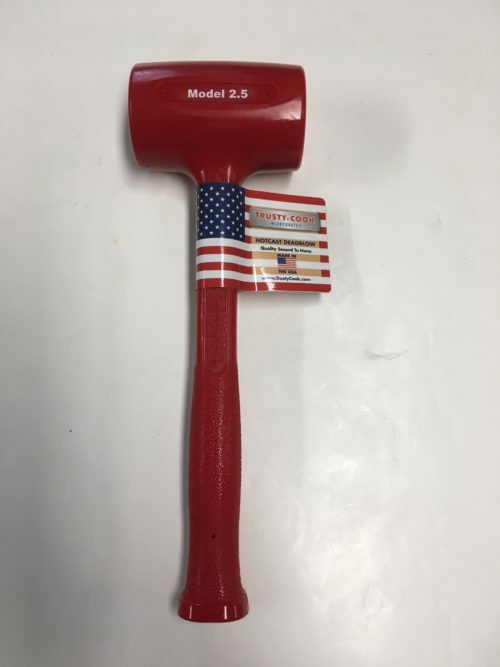 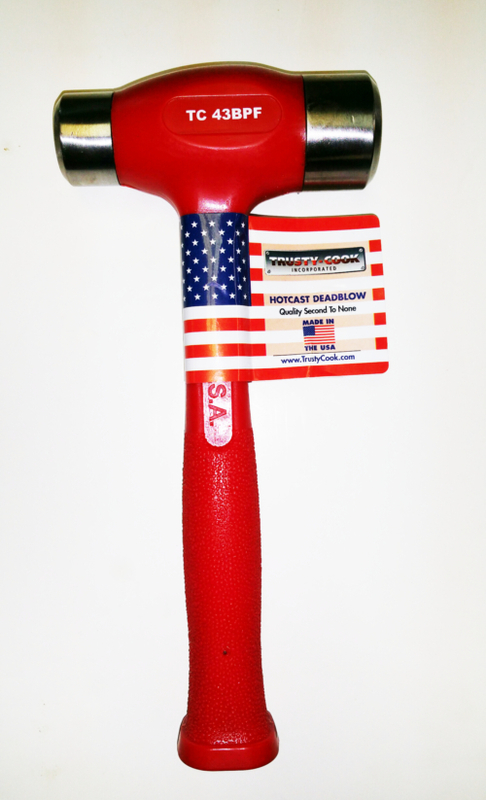 The Best Dead Blow Hammers-period. 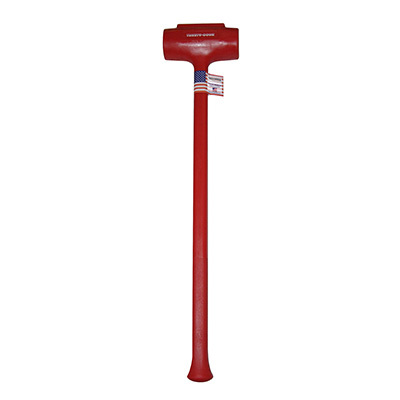 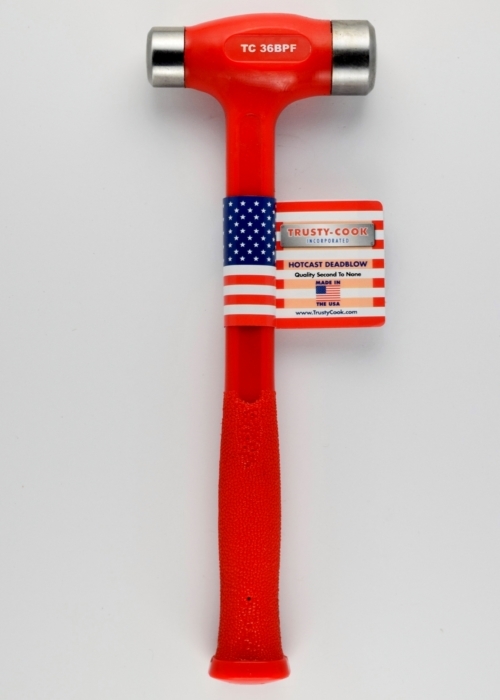 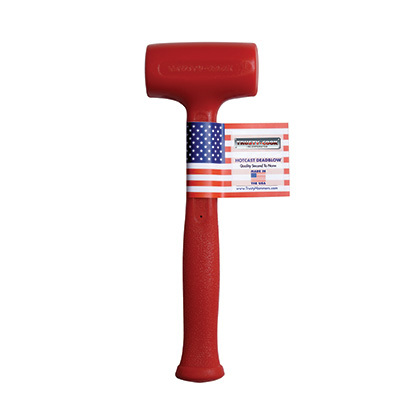 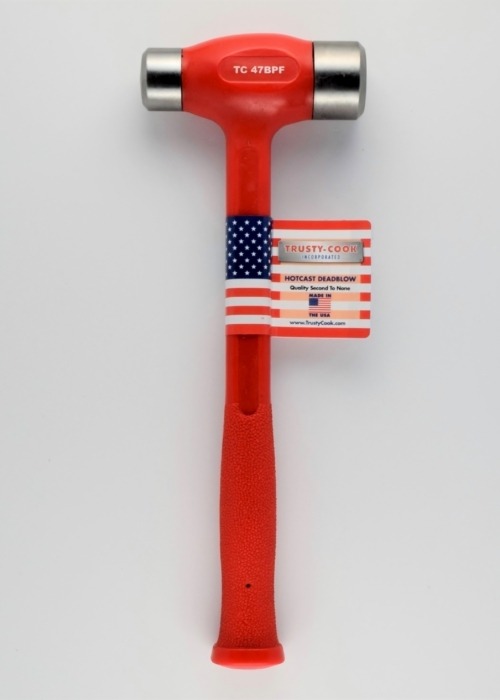 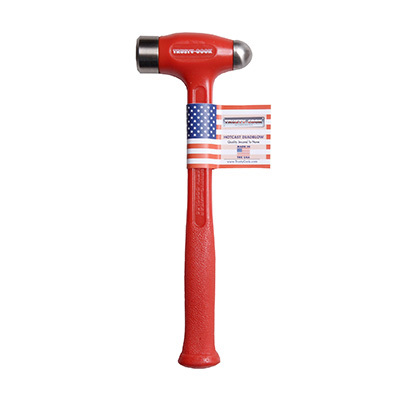 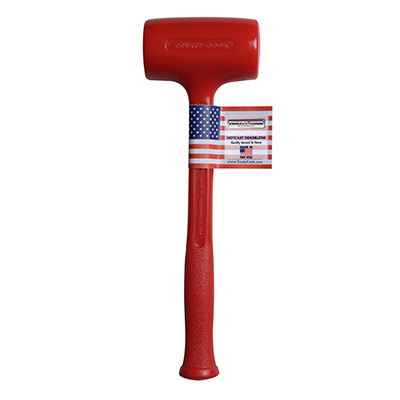 Trusty-Cook is the originator of the polyurethane dead blow hammer. 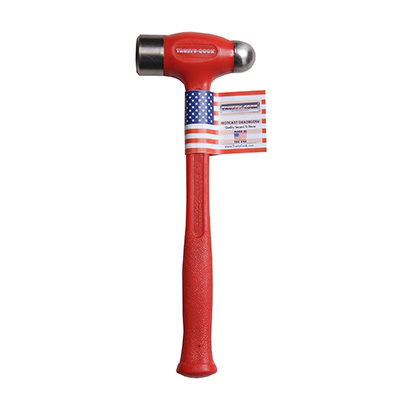 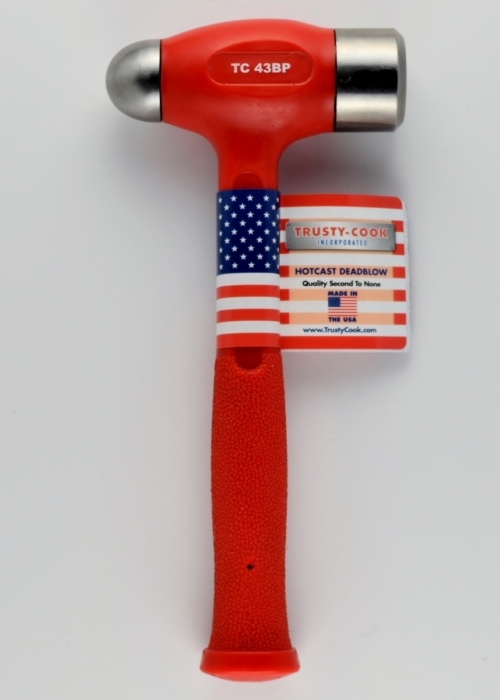 We still hot cast each hammer by hand in the United States like we have for the past 30 years. 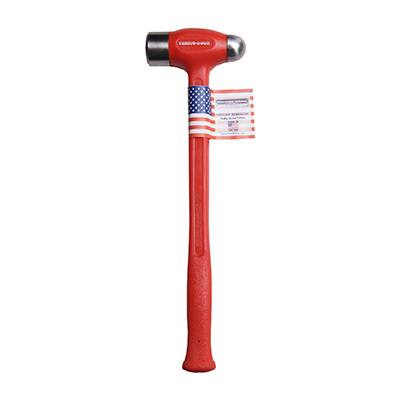 Trusty-Cook Dead Blow Hammers promise maximum striking force, durable hot-cast urethane from our proprietary formula, and unrivaled craftsmanship.